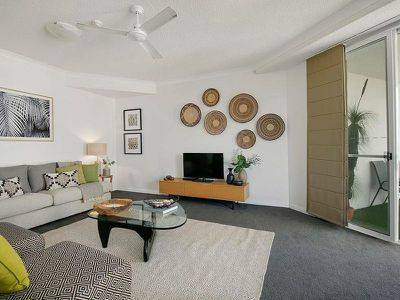 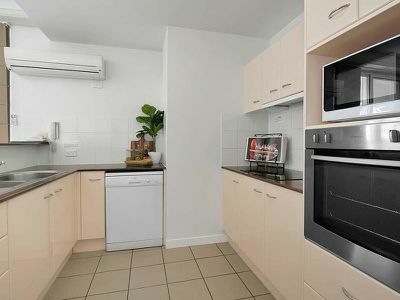 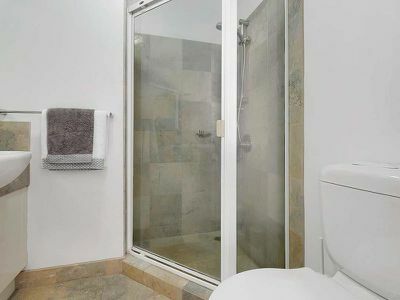 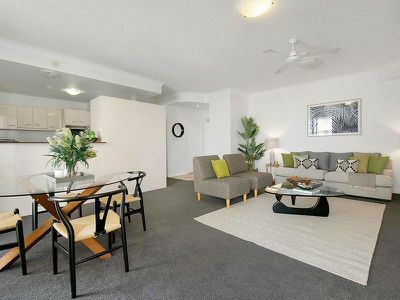 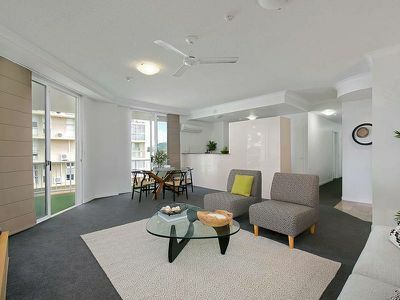 Apartment #26 in the sought after 'Founda Gardens' offers something for everyone. Whether you are looking for your first home, ideal investment or downsizing, this spacious apartment is what you have been searching for. 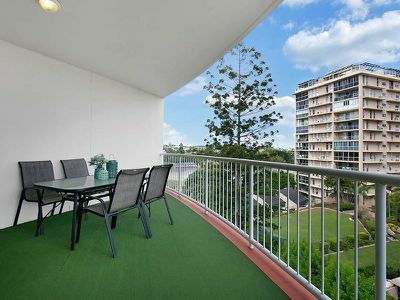 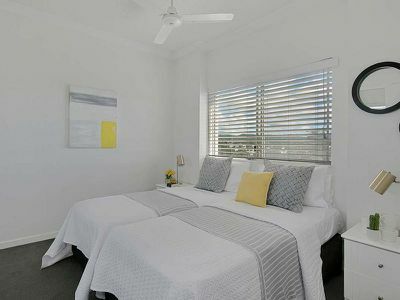 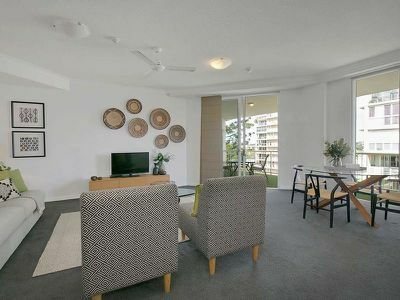 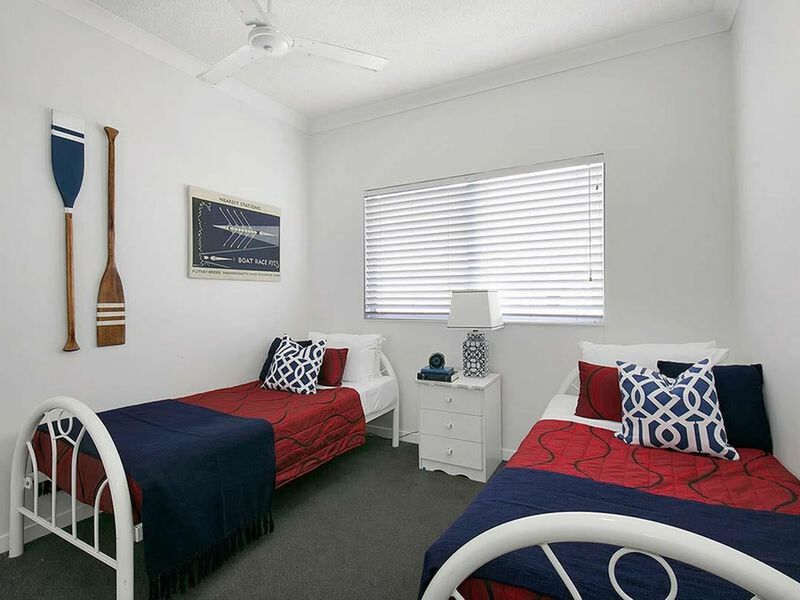 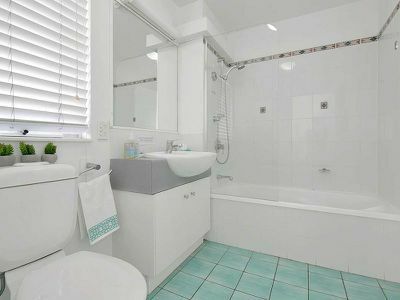 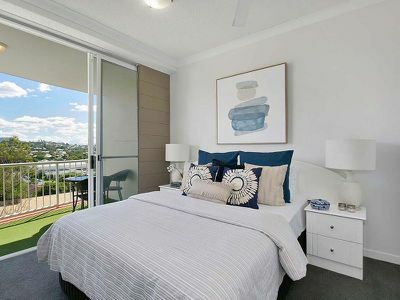 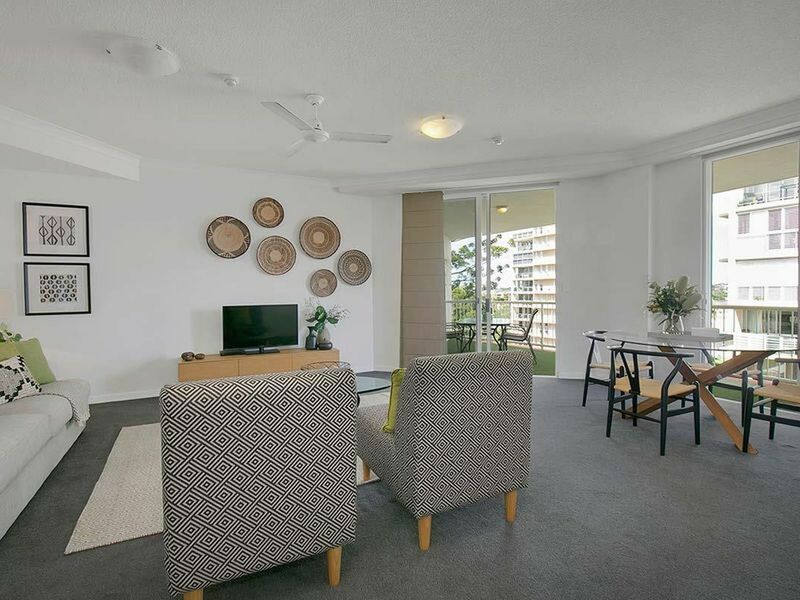 Centrally located, it is an easy walk to The Wesley Hospital and an abundance of shops, cafes and restaurants. 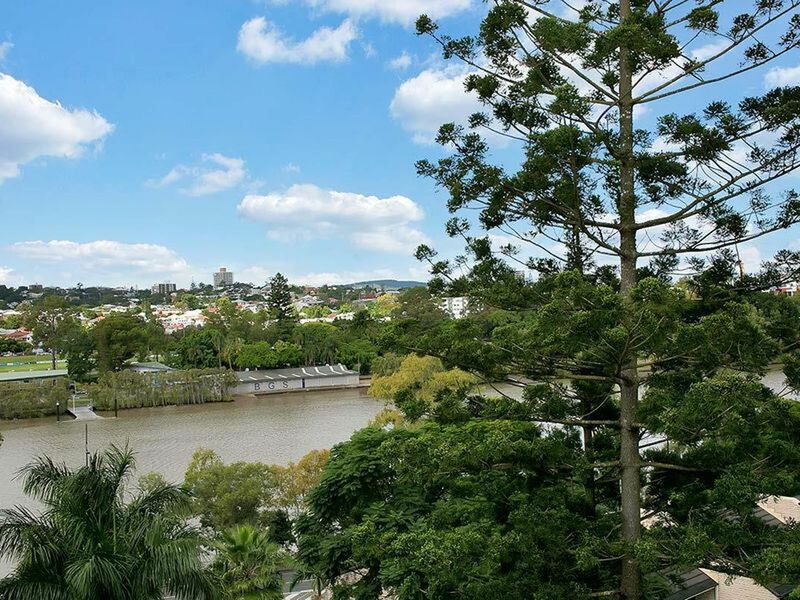 Residents can also enjoy peaceful river walks to the City and Southbank.